I don’t know about you, but when it comes to weekends spent with your friends and family, there is nothing better than a good barbeque made outside, gathering all your special foods and putting out a feast. However, most of the times, something will certainly go wrong – whether it will rain or be too cold to stay outside until late, whether the boys will not look after the meat so you will basically eat it half carbonized, whether you won’t have enough cooking tools. No matter the case, there is no reason to change your good mood. I know it happened to me one too many times with the cutting tools. 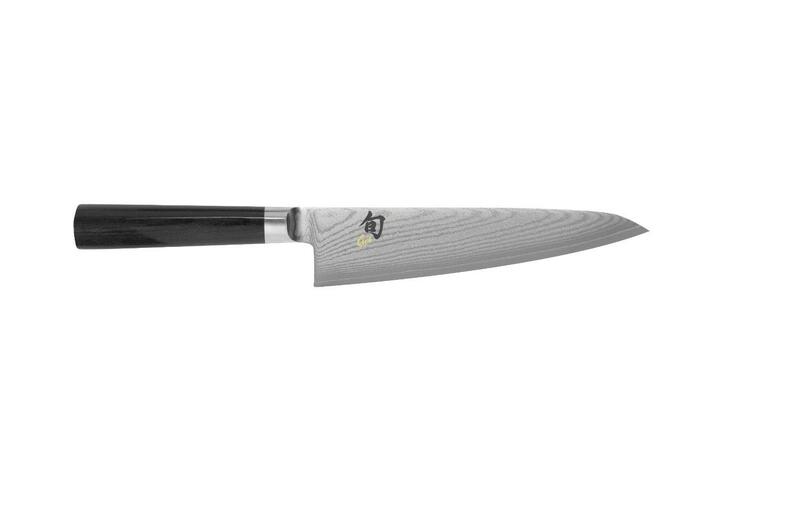 I used to handle the meat and veggies with professional chef knives, but those were kind of hard to use and, frankly, a little too sharp to be handled with children around. After that I switched to electrical knives, but most of them did not do the job well. Some were overheating, while others simply couldn’t get pass the harder meats. Luckily, I now have a trustworthy partner with the Oster brand electric knife. 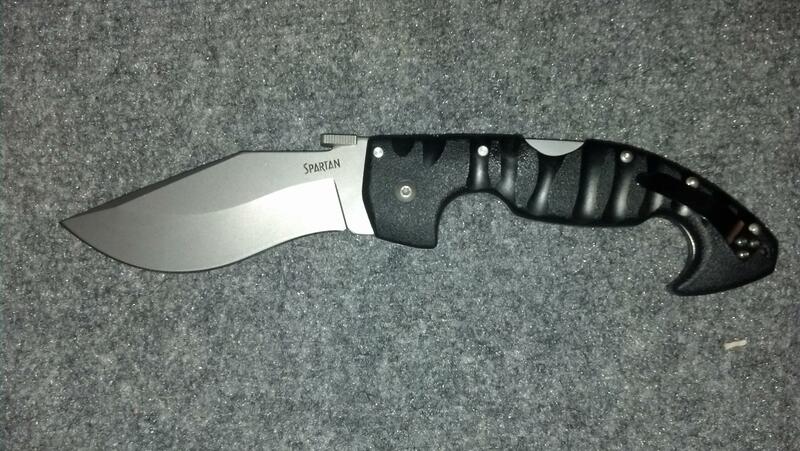 Read below to see the reasons why this knife convinced me. When you spend hundreds of dollars on elite barbeques and chef knives you expect everything to go according to the plan and simply enjoy a quiet and tasty barbeque. However, most knives I have used did not live to the expectations. So, after thoroughly browsing the Internet, I stumbled across the Oster electric knife and, after seeing the competitive price, I thought I would give it a try. The product does not cost more than $25 and you can find it in a variety of online and offline shops, from Target to Amazon, thus you won’t have to wait ages until your package arrives. The Oster electric knife is carved from high resistance stainless steel for the blades and durable plastic for the handle. 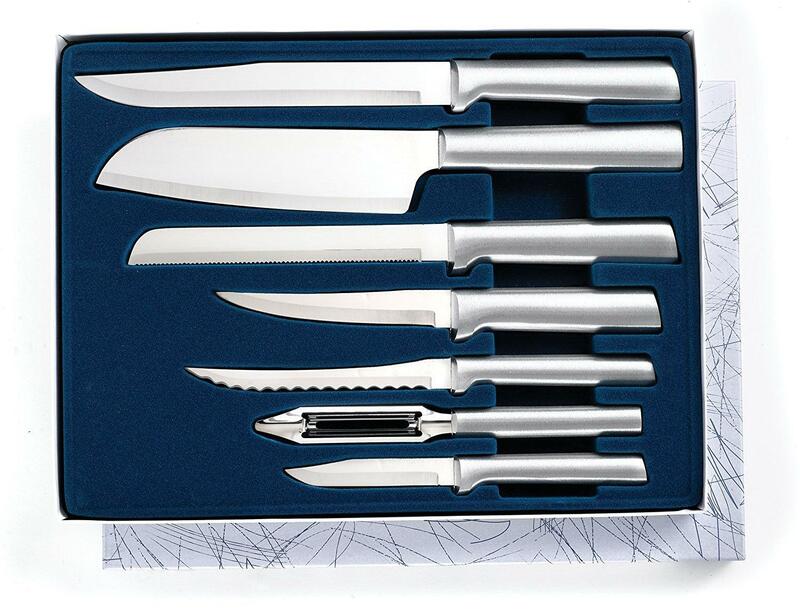 It has an ergonomic design that allows easy handling, even for those who are not used to electric knives. 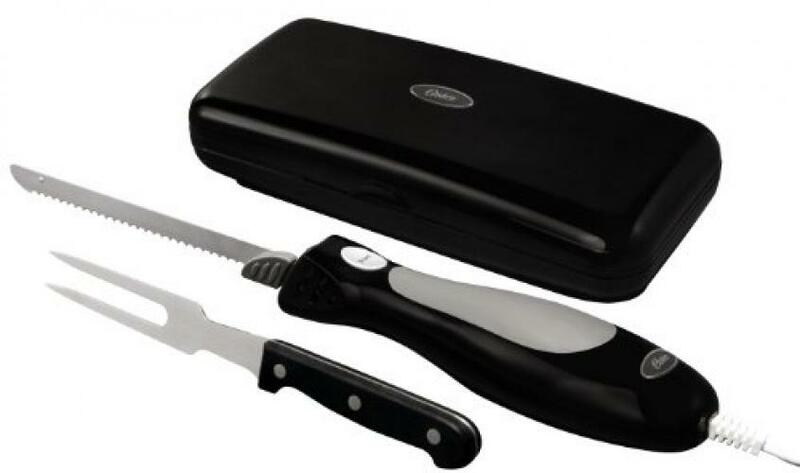 Moreover, the product also consists of a carving fork and a small storage case to keep all your pieces together and travel lightly. The overall design is ergonomic, making for a good user experience, even without too much practice. In addition, I also liked that the plastic handle did not overheat when I used the knife’s blades for more than a couple of minutes, like it happened to my previous electric knives. The best part of this product is that you don’t have to necessarily use it strictly for cutting your meat at barbeques or family dinners. 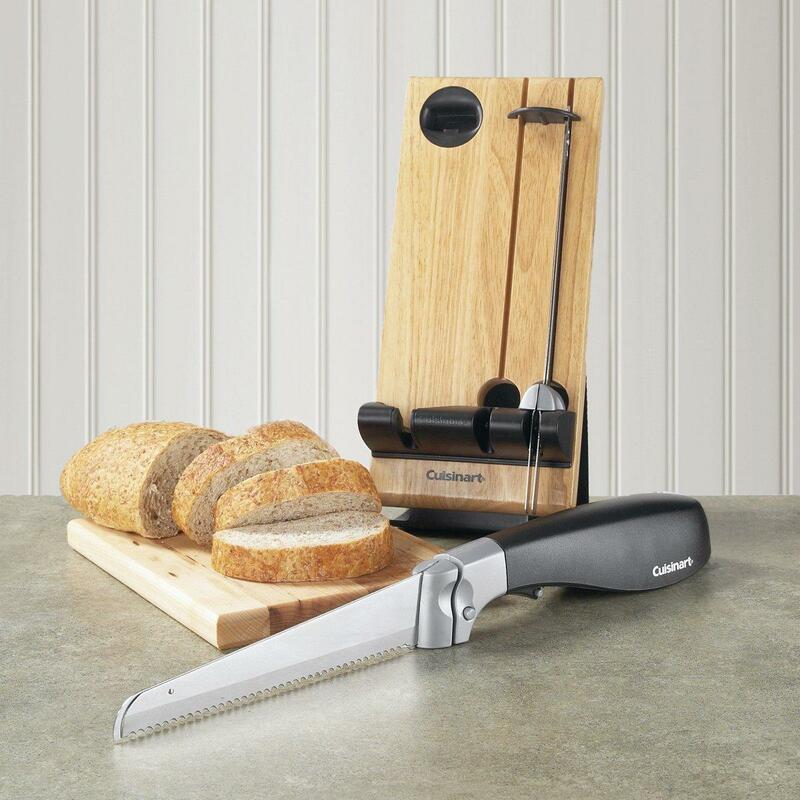 It has many more purposes, as it can easily slice crusty loaf breads or vegetables in order to create the perfect plate entrees for your parties. 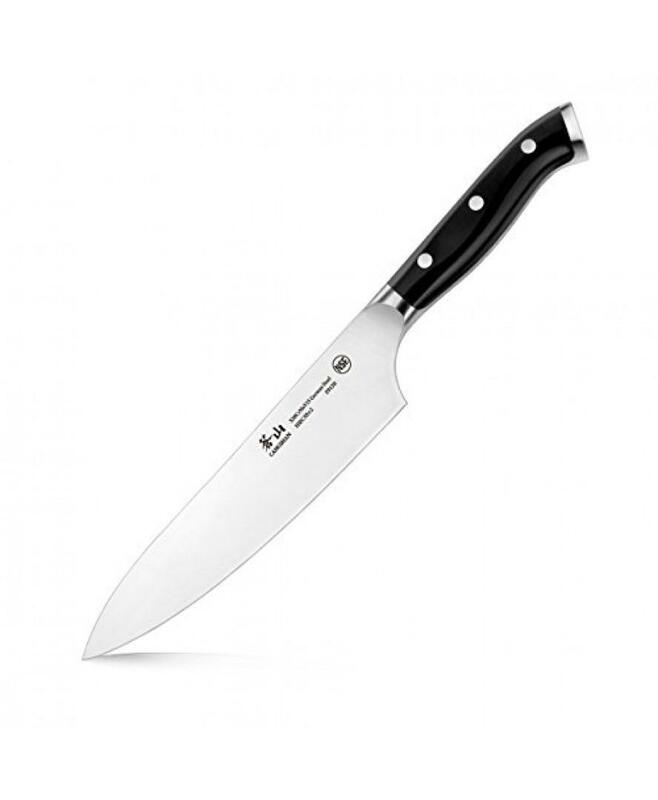 Moreover, it only weights 1.1 pounds so it is extremely light to use by comparison to other electric knives. Almost all customer reviews I read were positive, ranking the product 3.4/5 stars on websites like Amazon. All other customers appreciated the easiness of use, the ergonomic design and the sharp blades that get the job done without making a mess or having to insist on the harder areas. 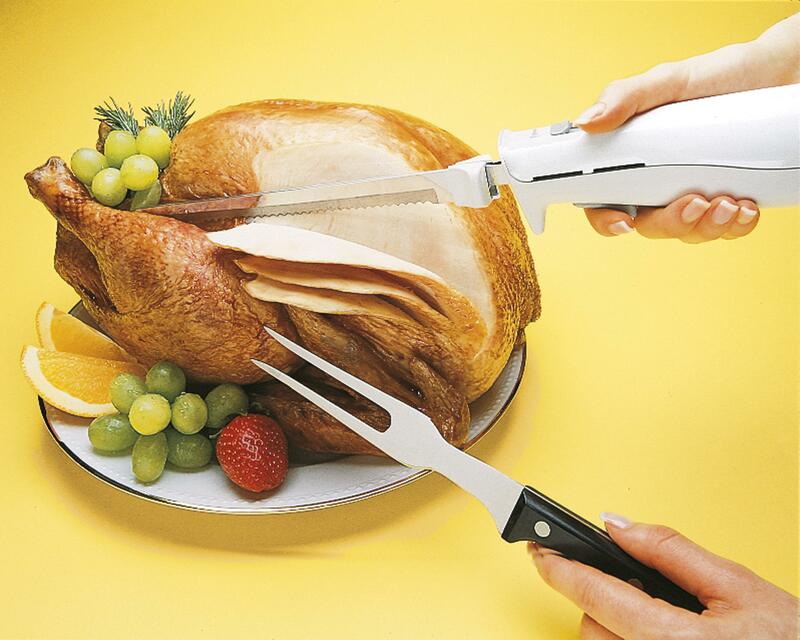 If you do not already own the Oster electric knife, you should definitely give it a try. 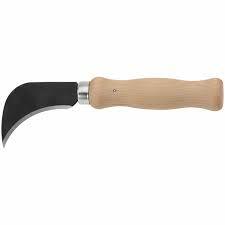 The extremely attractive price will boost your confidence towards the product and, after only a couple of uses it will become the perfect kitchen tool for you.